Mail $4.99 Delivers in 5 to 15 business days after printing. Ground $9.99 Delivers in 2 to 5 business days after printing. Expedited $19.99 Delivers in 2 business days after printing. Understanding Auriculotherapy first requires a definition. Simply stated, it is a therapy using the stimulation of specific areas accessible on the surface of the ear. Those stimulations are effected by use of, for example, needles, pressure, electricity, laser and light. Historically Auriculotherapy emerged as an organized and coherent model in the mid-twentieth century though the works of Dr. Paul Nogier (Lyon, France). His work quickly led to many research, developments, academic associations and clinical groups. Among those was the fundamental meeting in September 1966 between Dr. Paul Nogier and Dr. René Bourdiol, meeting that led to their collaboration and brought Dr. Bourdiol to produce works on the topic that would become crucial to the field. Half a century after the birth of Auriculotherapy, one can look at its evolution and growth worldwide. It has followed a complex and interesting path. Yet, the underlying mechanisms explaining its modalities of action remain broadly unexplained. In parallel, the material produced by the first generation of French Auriculotherapists continues to be largely inaccessible in English. However, the evolution of Auriculotherapy in the beginning of the twenty-first century is marked by an unprecedented interest. 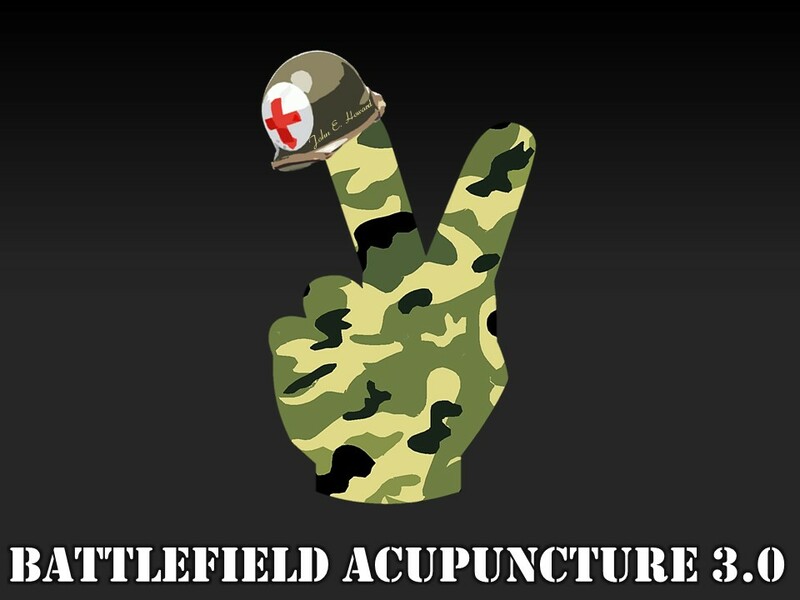 The work of Dr. Richard Niemtzow known as Battlefield Acupuncture led to the emergence of new auricular treatments fostering potent and promising results. 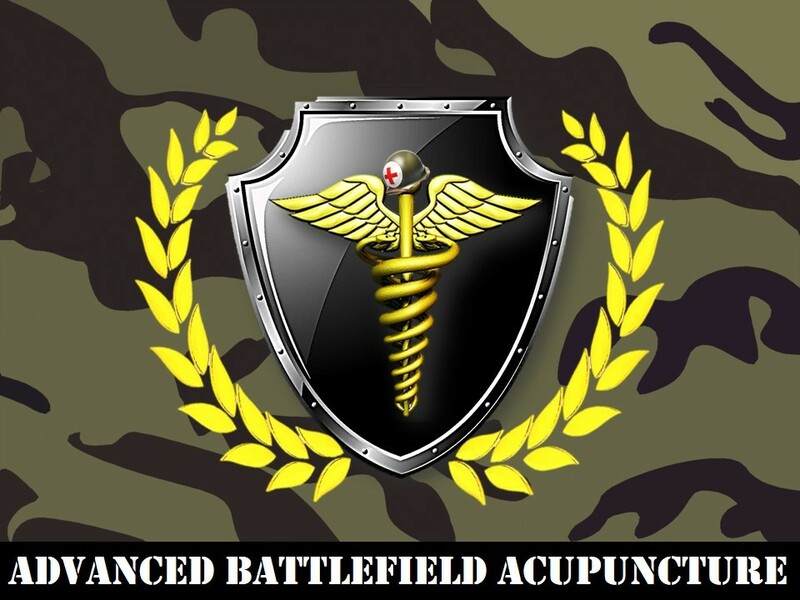 The potency of these results quickly brought about government grants and contracts that have no counterparts in the history of acupuncture or auriculotherapy. Now, while lecturing in the US and abroad and while assisting in the implementation of various symposiums on auricular therapy, a fundamental theme has surfaced. In facing this emerging interest, the need for adequate education and access to the best academic material has become paramount. Through my discussion with Dr. R. Nogier and the analysis of the material of Dr. R. Bourdiol, I realized the uniqueness of the approach of Dr. R. Bourdiol. It provides rigorous, logical and analytical methods. 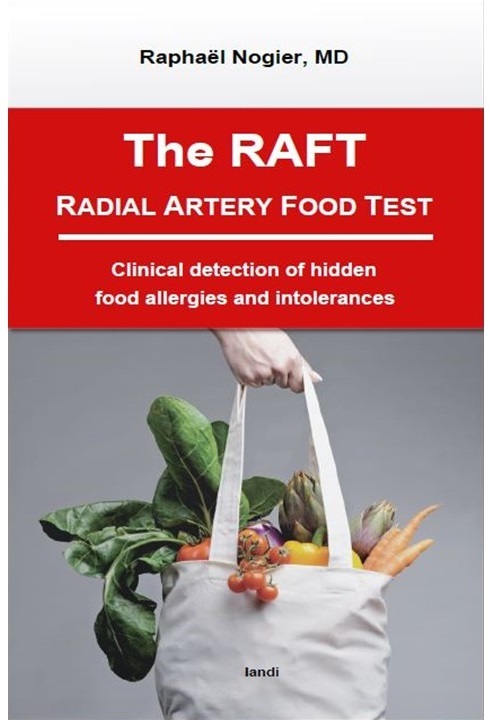 It further relies on the outstanding language and illustrations of Anatomic academicians. In short it is a unique juxtaposition of knowledge and method that can only be a source of learning and inspiration to generations of students. 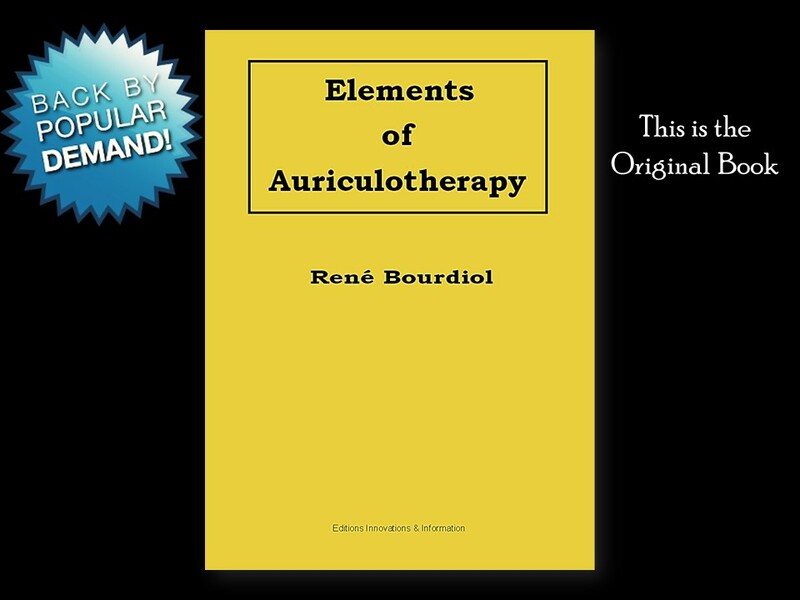 This is how I naturally decided to render the work of Dr. René Bourdiol accessible again. None of this would have been possible without the assistance of Raphael Nogier, Diana Bittner, Eric Serejski, Stephanie Lashmit, Sara Howard and Richard Niemtzow. Two years, only from 1952 to 1954, for pulmonary tuberculosis sanatorium treated Plateau d’Assy, then in Font Romeu, resulting in the termination of academic suspension: Military RD2). Made in 1948 met George Soulie de Morant, introducer of Acupuncture in the world, who teaches and does integrate very early acupuncturaux and homeopathic Parisian circles. Is active in the Sports Medicine Association of which he became Vice President and is responsible for the Fencing section. Offered for the award of Sporting Merit. It was during the inauguration of the new radiology department discovered what his tuberculosis which stop medical school for two years. 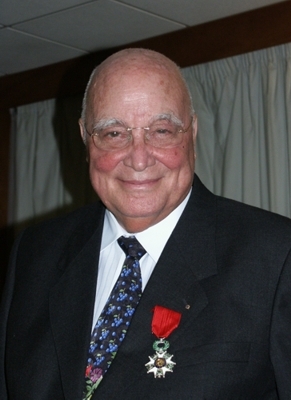 From 1954 to 1961, and then Monitor Wizard Neuroanatomy – (Professor André Delmas). From 1954 to 1961, then Assistant Chief, Laboratory of Clinical Pediatric Psychiatry Biotypology in La Salpetriere (Professors Georges Heuyer then Leon Michaux). Winner of the Faculty of Medicine of Paris. Forced to abandon university hospital career to meet the material needs of his family repatriated including a grandfather and a paternal grandmother paralyzed, blind maternal grandmother, an elderly aunt and two parents. These will become the secretary and assistant medical office at 75006 6 Rue Antoine Bourdelle (1962-1980) and 1 Rue Brémontier 75017 (1980-2001). And lately the PROSPHÉRENTOLOGIE, reflex technique based on the emission wavelength of organic forms. Neuroanatomical structures of the reaction behavior: the Prosphérencéphale . Doctorate in medicine, the Silver Medal of the Faculty, Paris, 1961. The sails of the Beyond , 1992. The power of the Spirit , 1996. How to read your blood test, 2nd revised and expanded edition, 2002 . Treaty of acupuncture , 3 volumes, edited by JEH Niboyet with PG Regard (out of print), 1970. Manual medicine and shoulder girdle , 2 volumes, 1972. Treaty irido- diagnosis , in collaboration with Mark Pere, 1975 Translated into German. Loci atrioventricular medicinae , 2 wall charts, under the direction of Paul Nogier, 1977. The podo-somatic dysmorphic , 1 wall chart, 1979. Foot and static , with the collaboration of F. Capelus, H. Nguyen Tan and P. Hatoum 1980. 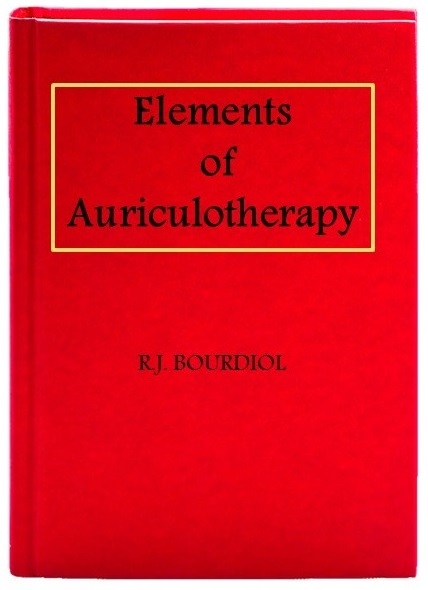 Elements of auriculotherapy , 1980 Translated into English and Japanese. The AV somatology , 1981. The aesthetics reflected , in collaboration with F. Mereau-Bourdiol and Anne Bourdiol, 1984. Homeopathy and reflexology: a neuro-embryological approach , 1985 Translated into Italian. Somatotopia autozeugopodale inferior , 2 wall charts, 1985. Ionic-négatico Therapy , 1988 Translated into English. Neurotherapy the upper cervical spine: Atlas and Axis , 1992. Headaches and Migraines with Giuseppe Bortolin and Françoise Mereau-Bourdiol (in Italian) in 2000.